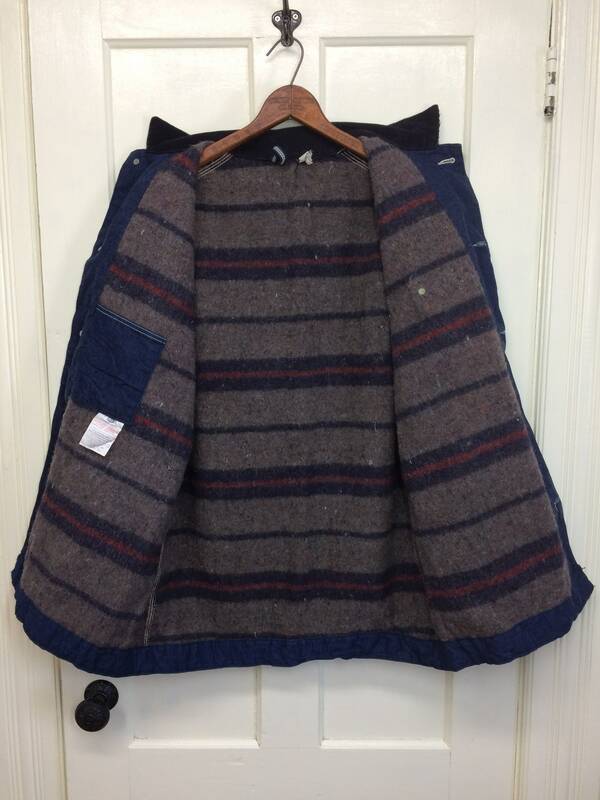 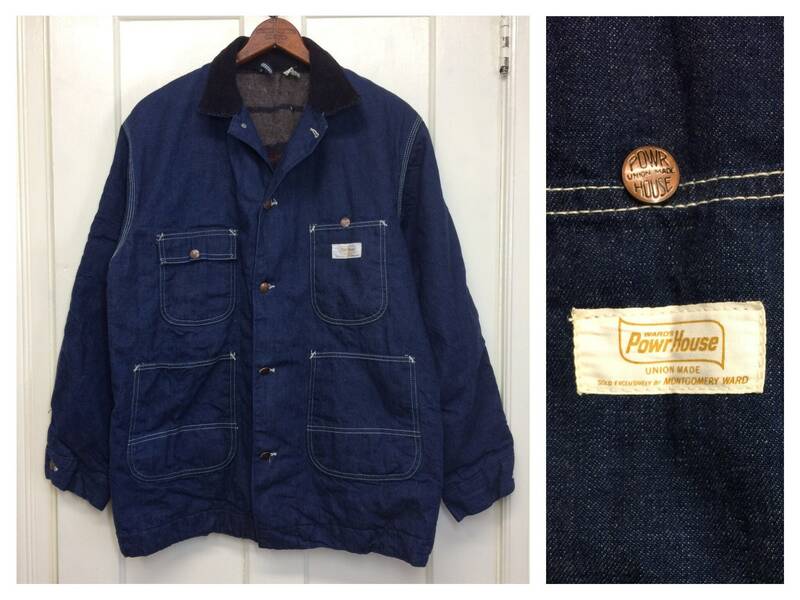 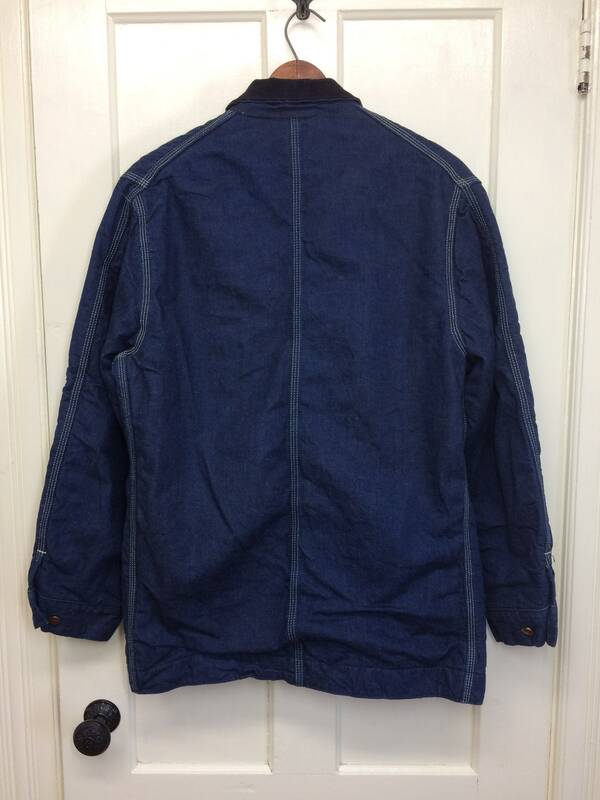 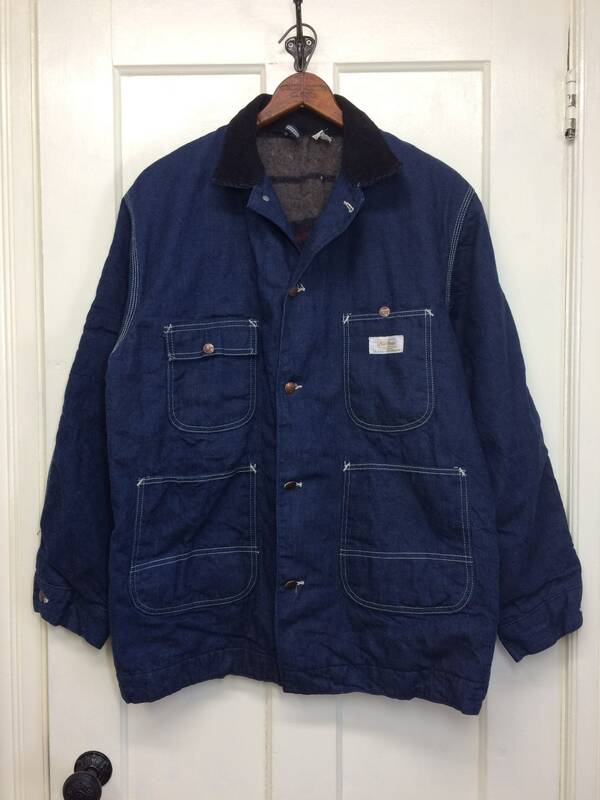 Here's a blanket lined denim jacket from the 1960's. 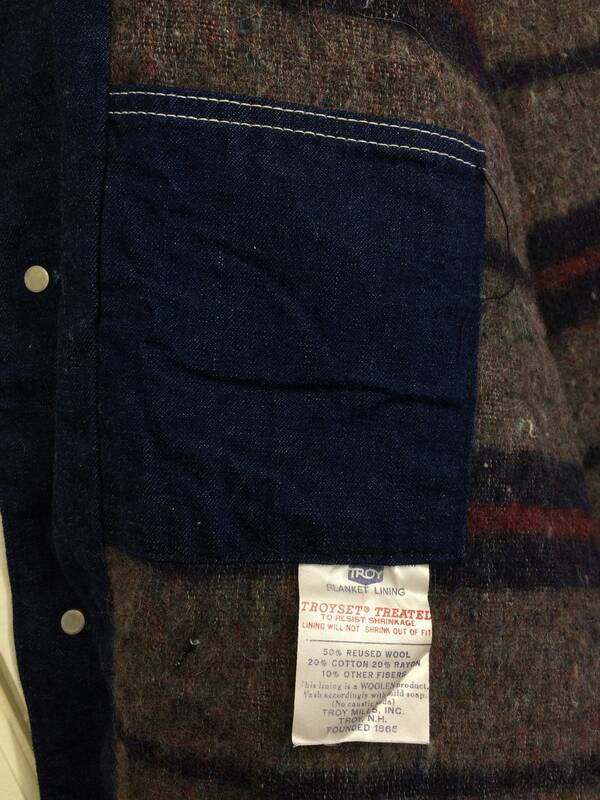 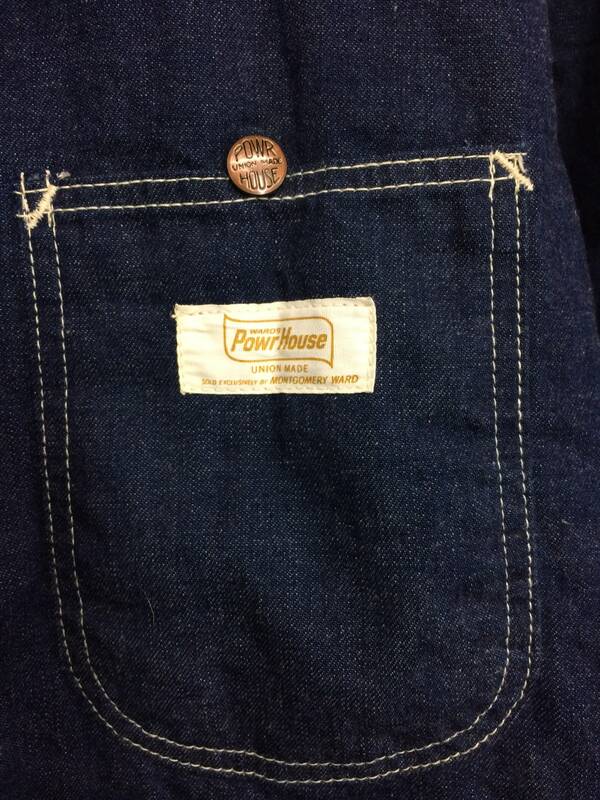 There's snaps on the top 2 pockets, an inside pocket and a corduroy lined collar. 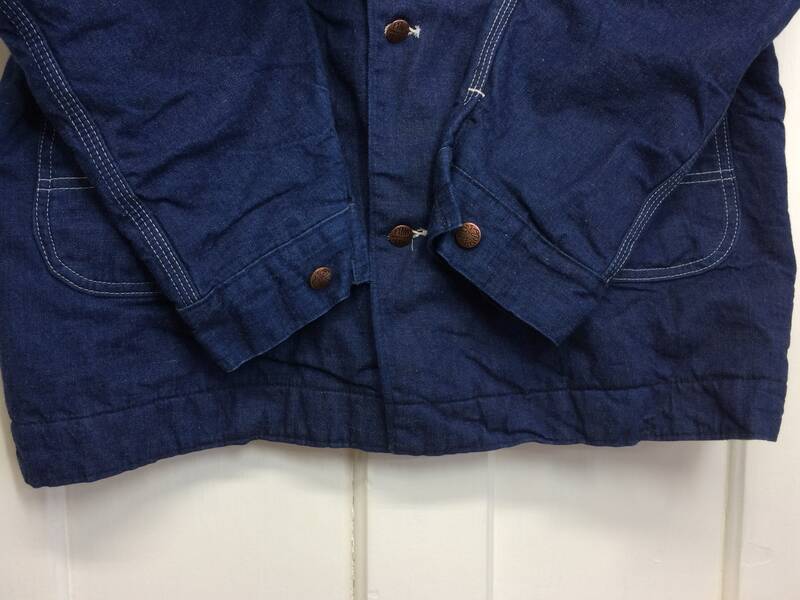 There's some bunching in the fabric in back at the bottom, see photos. 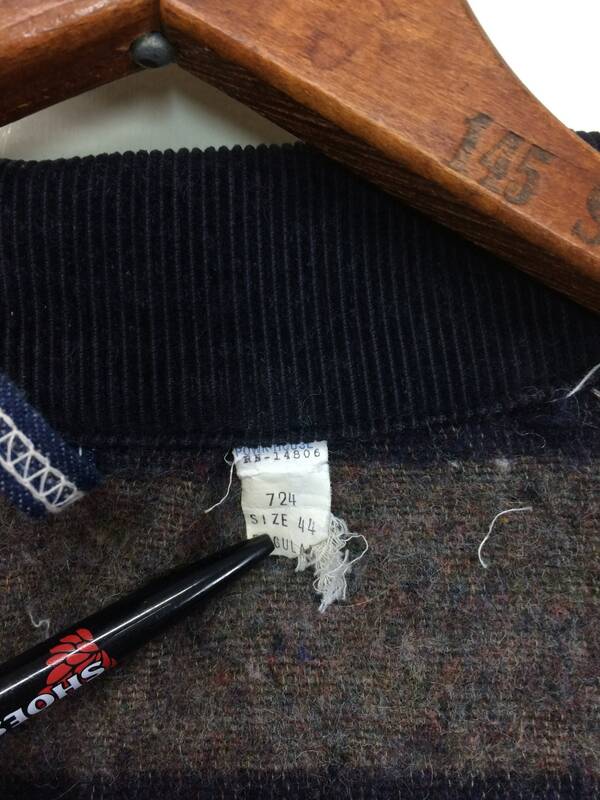 Otherwise, it's in excellent used condition.